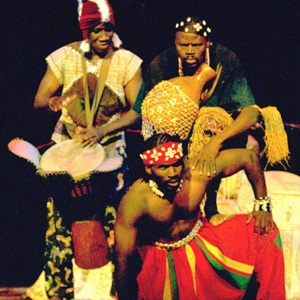 MANDING JATA has presented thousands of educational concerts for young audiences internationally. The Manding Empire Revealed transcends colonial borders to profile the cultural legacy of this great civilization. If you are interested in receiving a password to download the Manding Empire Revealed Study Guide please contact Rex Chequer at rex@mandingjata.com. “Without question, this was the best performance for schools that I have seen.